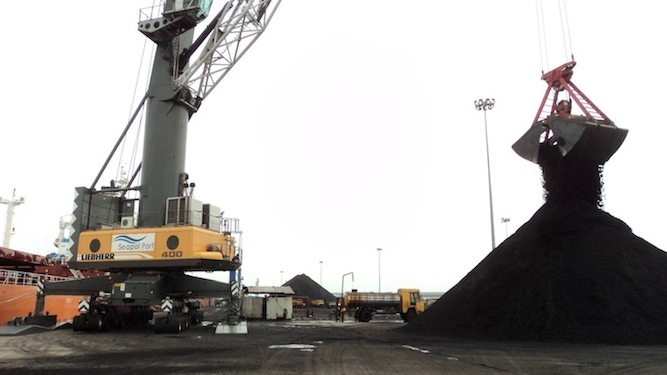 Seapol Port Pvt Ltd is formed under the group of Seapol with its main objective to become one among the major players in Dry Bulk cargo handling. 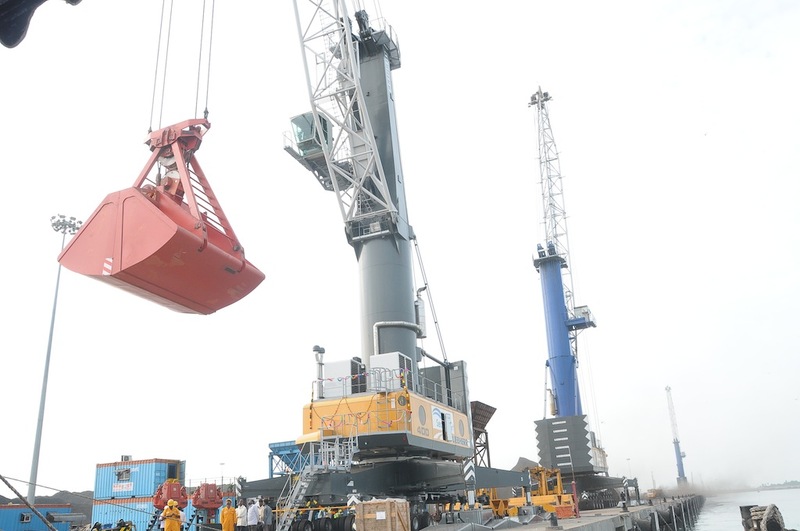 The operation commenced in the year 2010 by commissioning one Mobile Harbor Crane at Karaikal Port with vision for implementing more MHC’s in the future in other major ports. Seapol Port Private Limited extended their cargo operations to the eastern Indian port Haldia in West Bengal in the name of Universal Seaport Private Limited during the year 2013. Universal Seaport Private Limited in Haldia Dock Complex deployed 2 Nos of MHC at Berth NO. 4B in July 2013 and handled 18.53 Million tonnes of cargo during a period of 5 years. After successful operation in the above two ports, SPPL expanded its horizon to Visakhapatnam port trust and commissioned 3 Nos MHCs and handled 7.38 Million Tonnes of dry bulk cargo within a period of 2 years. Further another business vertical is added to our group of companies by entering into a contract with Udupi Power Corporation Limited for Operation & Maintenance of Mechanized Coal Handling System. 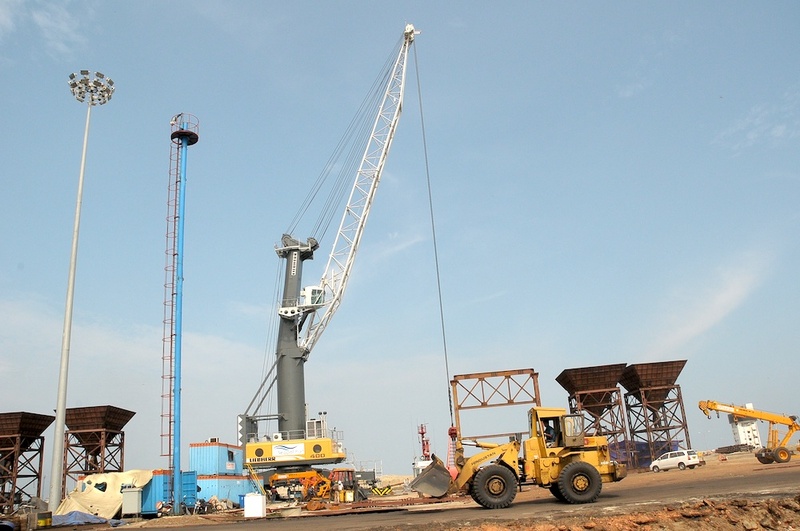 Moreover, we are having on roll well experienced technical team and infrastructure which are capable of maintaining our Mobile Harbor Cranes on their own without awarding AMC to the crane manufacturers. This valuable technical asset makes way for Seapol Port Private Limited to join among the few elite concerns globally having their own technical team. Seapol port is on growth trajectory and poised to reach greater heights in the cargo handling arena. USPL superseded the performance of SPPL and yielded an utmost performance of achieving a maximum of 444,329Metric Tons on the month of Jan 2015. USPL also accomplished 100% (MLP) Minimum Level of Performance among the 98% of the vessels handled. USPL has created an all-time record of achieving 8 Million Metric Tons from the allotted 330 vessels within a short span of 2 Years. Similarly, like Seapol Port Private Limited, Universal Seaport Private Limited also in the list of few elite concerns globally by possessing their own efficient technical team and sufficient infrastructure to maintain their Mobile Harbour Cranes at Haldia. On the attainment of the premeditated success of the Seapol Port Private Limited & Universal Seaport Private Limited, the management and its supportive team of Seapol Port Private Limited & Universal Seaport Private Limited are very well determined to handle impressive cargo operations whenever and wherever in the upcoming years.